Amazon has some great discounting magazines. The following magazines have an additional $5 at checkout. See the above and many more Here . You might like to know that you can get a year of Coastal Living for just $5.00 after an instant $5.00 discount at Checkout. Coastal Living $5 (1 Year) – Get it Here . Holiday Deals – They Are Coming!!! I have been on the lookout for some great Holiday deals. I want you to know to be on the look out for Holiday Deals on Frugal Coupon Living. 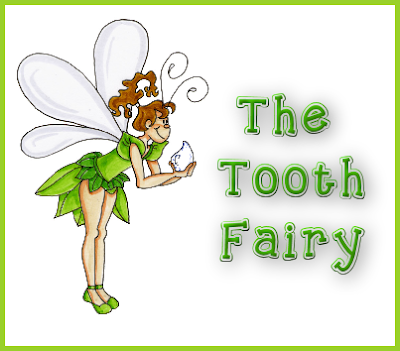 Mama Cheaps has information Here on how you can get a letter from the Tooth Fairy and coloring pages. Get some FREE 4th of July Craft ideas! Here are a few FREE Patriotic songs to top off your backyard BBQ this 4th of July. Thanks, Amazon and Mama Cheaps. 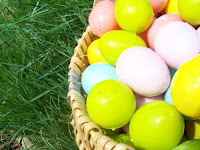 See Jenny’s post on Frugal Resurrection Eggs Here. I though these were so cute. Do you remember the letter from Santa. Well http://www.afreeletterfromsanta.com/ has these letters again…this time you can get your FREE personalized letter from the Easter Bunny. Thanks Carrie at Money Saving Methods.